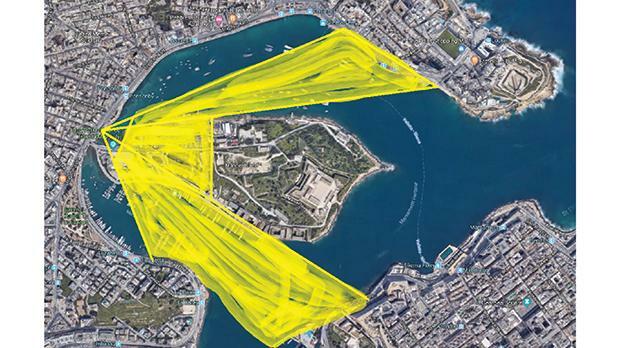 Yellow area shows the open spaces that will be blocked from a viewpoint in front of Sir William Reid Street, Gżira. Gżira’s public pavements are being taken over by diners and drinkers. Therefore, the government’s primary duty through the Planning Authority is to “enhance the quality of life for the benefit of the present and future generations”. But is this really happening? Let us see what is happening to the current generations living in Gżira. Ever since the building craze started, Gżira is being torn apart in large chunks. The traditional two-storey streetscapes are fast disappearing, to be replaced by ever higher blocks of characterless flats. The population is under siege by cranes, trucks, barriers, concrete mixers and tower cranes. According to the mayor of Gżira, there are 150 building sites in a town that covers just one square kilometre. No attention is being paid to the spatial quality of the town. Tall buildings are being built on top of streets that were designed for low buildings. This means less light is reaching the lower levels of the buildings, less and less sunlight is reaching the streets, and more and more shadows and humidity. The community is being disintegrated and long-term residents are being replaced by an anonymous, transient population with no ties to the town and no time to grow roots. The vast majority of this nomadic population does not start families in Gżira. Needless to point out that Gżira has no open spaces, and the ever higher buildings give the area a claustrophobic feel with no relief in sight. As in other parts of Malta, all these developments are being made without a plan. No social impact assessment was ever made on the area before the building frenzy star­ted. No assessment of the damage being wrought to the sense of community and the ties that bind it. Gżira was a very homogenous working-class town. No assessment was ever made on the impact building speculators have on people. Quality of life has been thrown to the dogs. The only redeeming feature of the town is the seafront facing the picturesque Marsamxett Harbour and the open spaces afforded across the port towards Sliema, Valletta, Floriana, Pietà, Gwardamangia, Ta’ Xbiex and Manoel Island, which gave the town its name. But even this is being degraded and taken away from the town. First there was the approval of a lido to serve four hotels and large restaurants on the seaward side of the promenade. This has al­ready severed the connection bet­ween the people and the sea, in­ter­rupting the view across the harbour from Triq Ix-Xatt (The Strand). Then, infamous permits were issued for huts to be built on the pavement and street on the building side of Triq ix-Xatt. This formerly pleasing pavement connecting the various parts of the town which people used for their daily interaction has been transformed into a private food court. 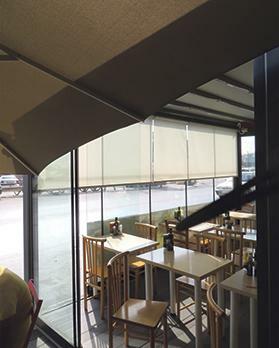 The precious views are blocked by huts while pavements are taken over by diners and drinkers. It is no longer pleasant to walk the pavements and for the community to interact. It is not pleasant to be forced to pass through six or seven restaurants and pubs to get from one point to another. The slipway faci­lity for small boat enthusiasts is also slated to be eliminated. The public boat park that will be built upon and not replaced. There are hosts of problems caused by these huts. Far from enhancing the quality of life, people are seeing their neighbourhood going down the drain. Although one is grateful to the Foundation for the Guardianship of Manoel Island for having ob­tained improvements to the horrendous contract conditions that Parliament had unanimously ap­proved in 2000, in favour of MIDI, the plans for Manoel Island today still foresee that a large part of the remaining open spaces in Gżira will be taken up by buildings. Alternattiva Demokratika has always been very vociferous in its opposition to this building frenzy. The very limited recreational facilities, such as the slipway faci­lity for the small boat enthusiasts, are also planned for elimination. Gżira residents are concerned that their quality of life is rapidly deteriorating and want to protect what is left of their city centre, that is, Triq ix-Xatt. 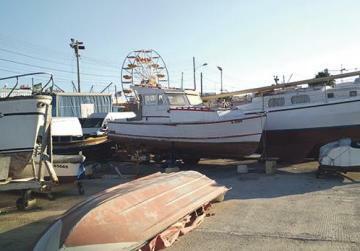 It is clear that there is a need for a holistic plan for the whole of Sliema Creek, to seek a balance between the lei­sure and recreational needs of the citizens and the commercial and tourist requirements. Foster & Partners describe “hap­hazard development of the inner zones of Gżira” and suggest that “the principal mitigation measure would be the upgrading, by the Government of Malta, of the local area policies for Gżira, which should include effective policies through which high qua­lity urban and landscape design interventions would be realised”. 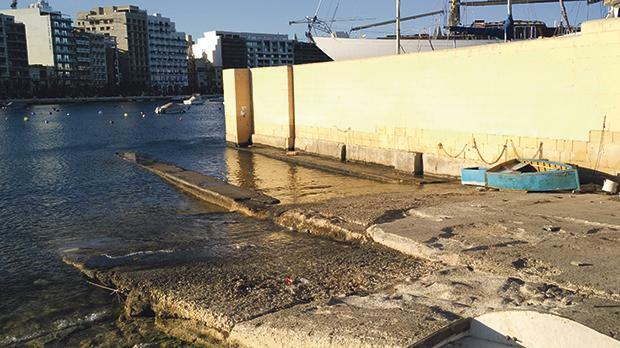 It is clear that Manoel Island should be a central part of a holistic plan for Sliema Creek, which has not seen any significant public investment for close to 50 years. Ideally, Manoel Island should become a heritage and nature park for the densely popu­lated conurbation surrounding Marsamexett Harbour. Imagine our own Central Park in the middle of the city, surrounded by water. Imagine a haven for leisure and recreation for residents and tourists alike. It is not too late to correct the error made 25 years ago when the development brief for Manoel Island was issued. Neither are we to late for Gżira. I join the call by Foster & Partners to the government of Malta to intervene in the matter to implement the “high quality urban and landscape design interventions” that would protect the wellbeing of the Gżira community, the character of the harbour town, the recreational facilities for residents, the open views across Marsamxett and the whole of Sliema Creek. Arnold Cassola, a candidate for the MEP elections, is former secretary general of the European Green Party.